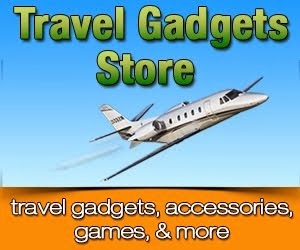 Travel Tech Gadgets is a site that aggregates useful fun info about travel and best gadgets to use while traveling. 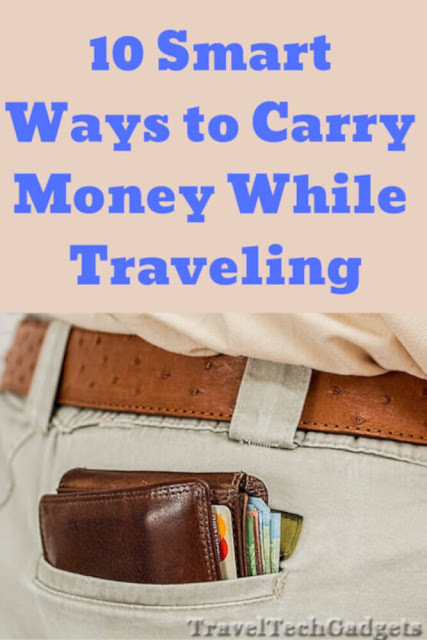 I try to be a helpful resource in my posts and write about stuff that I know about and have used on our trips or otherwise. As might have been noticed, the crowdfunding posts have been missing lately from the site. It is not because they were not popular or performing. Quite the opposite, they were some of the top trafficked posts on the site. This is due to my experience with investments in some of the products. One of the first products I invested in on one of the crowdfunding platforms was plastic tubes that promised to help with holding on to the screws while you are driving them in. They mounted on the tip of the screwdriver partially, and the other half would be where the screw would be held. However, these were flimsy, did not stay on the screwdriver themselves and took more effort to use than just do it by hand. My second investment was in a button-down shirt that promised breathability, comfort, and stain and wrinkle-free travel. Upon receiving the shirt, it was relatively wrinkle-free. However, right away just from touching the shirt, you could feel that the make of it was completely different from your standard dress shirts. It is very thin and frail. The shirt also had a fit that was two sizes smaller than listed so it fits very tightly. While I was able to get a slightly larger version, and do wear it from time to time, it was not what I expected it when purchased. And that seems to be the trend not only from my own experience but also a lot of the reviews of the products that come from crowdfunded sites to Amazon. Folks have certain expectations of the product when reading descriptions, but upon getting the product, it is different. While there might be some diamonds in the rough, and there have been some. It is very hard to know which it will be and if it is the product that you are putting your money behind. Therefore, at least for the time being, I will not be posting any more list of travel gadgets that are being crowdfunded. 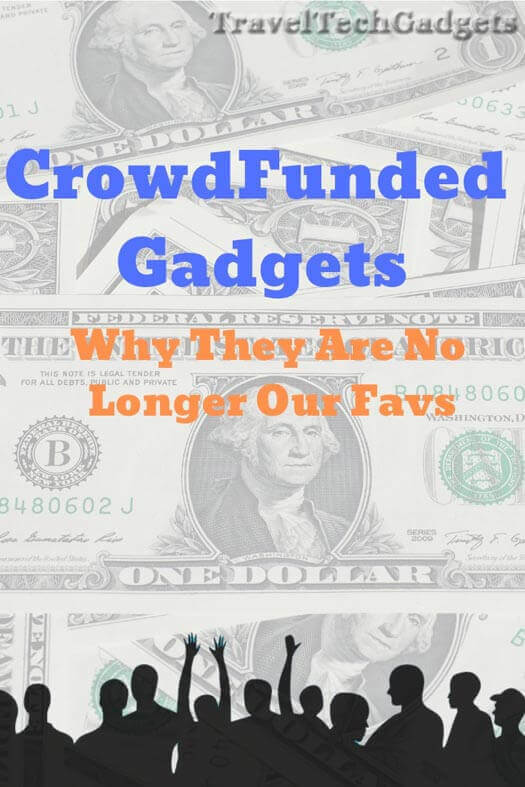 Looking back through my posts in 2018, I actually stayed away from finishing a couple of drafts I had with crowdfunding gadgets. This fully co-insides with a couple of the products that I invested/purchased on crowdfunding sites. 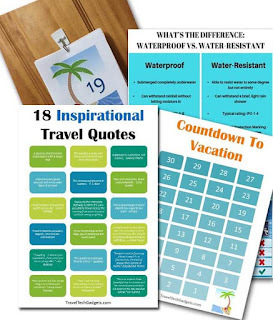 While these posts have been and still are widely popular, I no longer have the "excitement" for writing these and placing the products in crowdfunding on my site. There is no right answer to different peoples' tastes and attitudes, I just would like to recommend that you take caution and do extra research before investing your hard earned cash in the products on the sites.